Find here some of the best Panama hotel’s you are sure to find the greatest of options here. We have found the top hotels in Panama they will cater to your every need and luxurious idea. From the Carribean coast all the way top the Pacific you are sure to enjoy yourself. These Hotels give a new meaning to comfort. Check out Central America’s tallest building the Trump Hotel or stay in one of the great resorts in Bocas del Toro. At all of these, you have the chance to do all sorts of activities. On the Caribbean side visit many little islands and take in the wildlife. 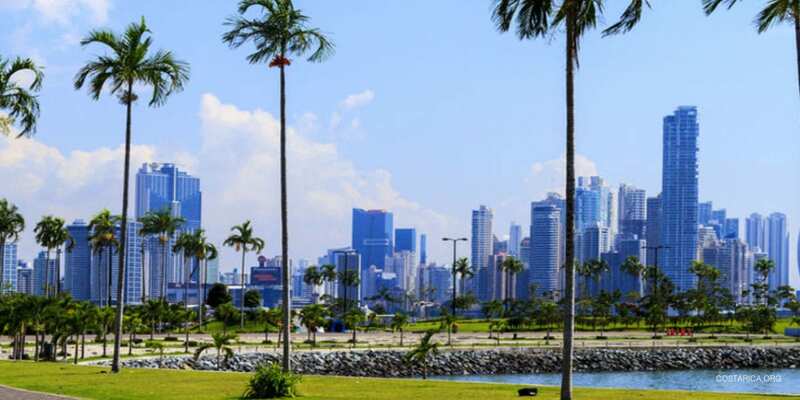 On the Pacific side tour through the historic part of Panama City and even visit the Panama Canal.